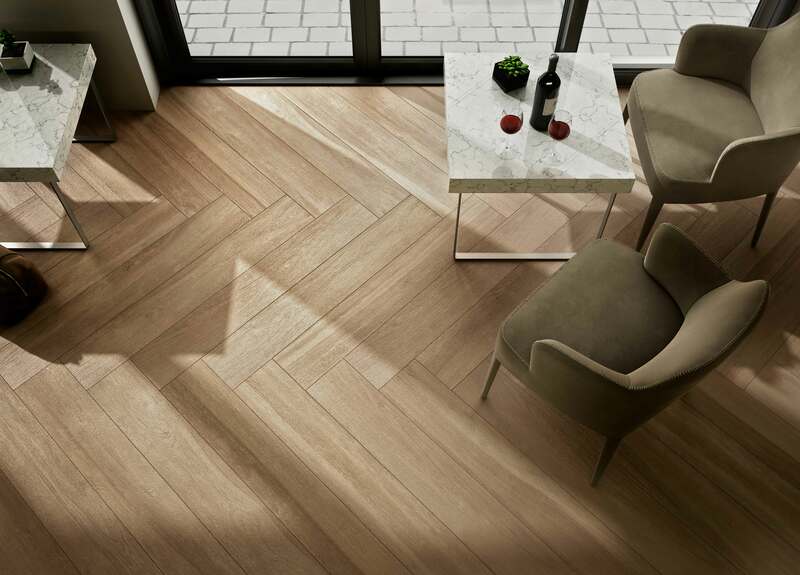 Scenes of serene meadows and pristine forests have influenced the creation of Emotion Wood. 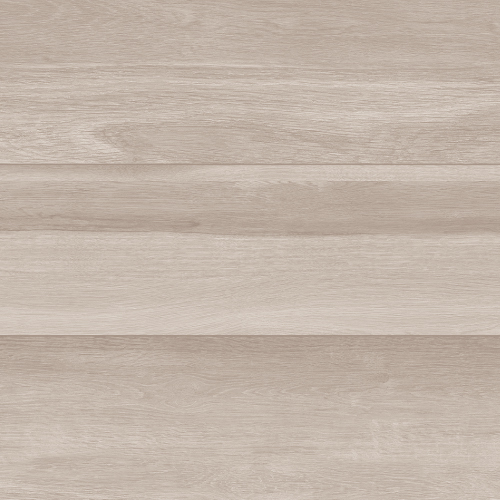 The pristine color palette evokes a sense of relaxation with its subtle tones and slight gradations. 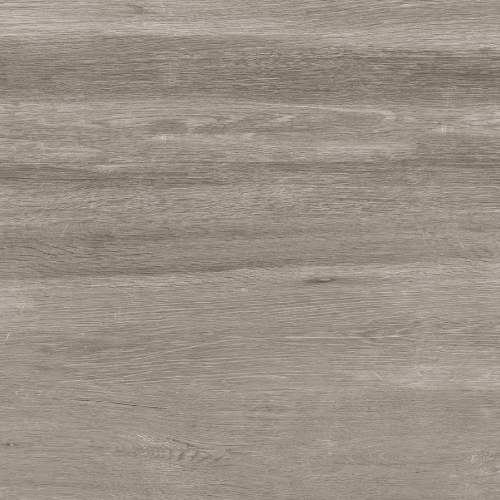 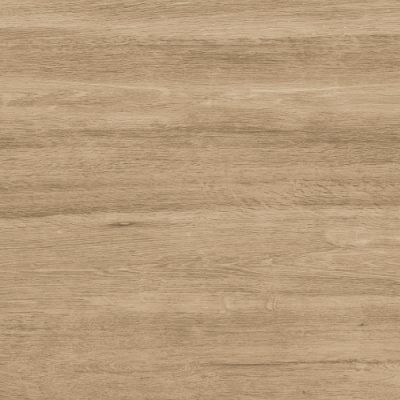 This modern wood collection is designed to perfectly coordinate with existing décor while the durable porcelain color body ensures long lasting applications. 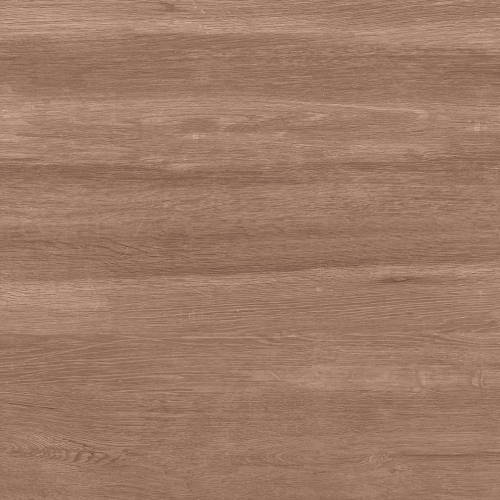 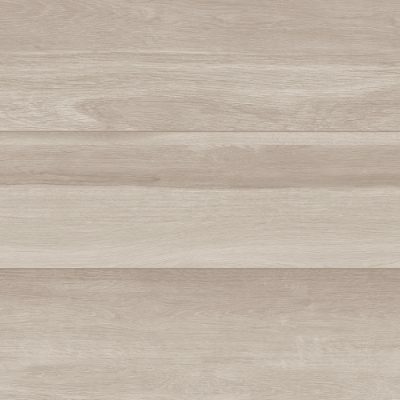 Available in four modern wood hues, offered in 8”x48” plank size.